These days, tourism is considered as the next big thing in the real estate industry of Belize. According to the released quarterly report from BTB, the number of tourist visiting the country continues to rise. The report states that the sky rocket amount of tourists indulging in the beautiful country of Belize had increased in the months of January, February and March compared to the same months in 2015. March of this year becomes an extraordinary month for tourism in Belize because of the 43 thousand and more visitors they documented as overnight visitors. Due to the massive numbers of visitors coming in, they have reached a breathtaking 16.9% increase on their record of tourist arrivals making Belize the fastest rising destination in the Caribbean this 2016. One of the highlight of Belize is its Cruise Ship tourism. The cruise arrivals for the month of February and March have increased, from 3.7% to 4.1%. The tourism industry and their people are hoping that the number of cruise arrivals will continue to grow during the remaining time of the year and hope to reach the 1 million mark for 2016. The growth of tourism in Belize is a dream come true for tourism planners of the country. The BTB are trying to be more tactical by bringing international press coverage that would write good articles about Belize; capturing the beauty with pictures and lot of videos – including the use of drones. According to the public relations manager of BTB Noriko Gamero, they have seen 10 months consecutively increase in their members. The growth of real estate in Belize supports the increasing number of tourist who travel to the country. And as tourism fuels the boost of real estate development of Belize, the cities, particularly San Pedro, develops their infrastructures not only to handle the capacity of visitors but also to attract more tourists. As tourists arrive, the demand for new developments will increase including luxury hotels, restaurants, and retail outlets. The Belize tourism industry has demonstrated success and commitment to maintain the authenticity of its attractions. They are promoting an attractive proposal for investors looking to provide the growing number of experience-based tourist. With the use of its natural resources and strong cultural heritage, Belize allows for eco-tourism, adventure, and cultural tourism to do well as its main tourist's experiences. 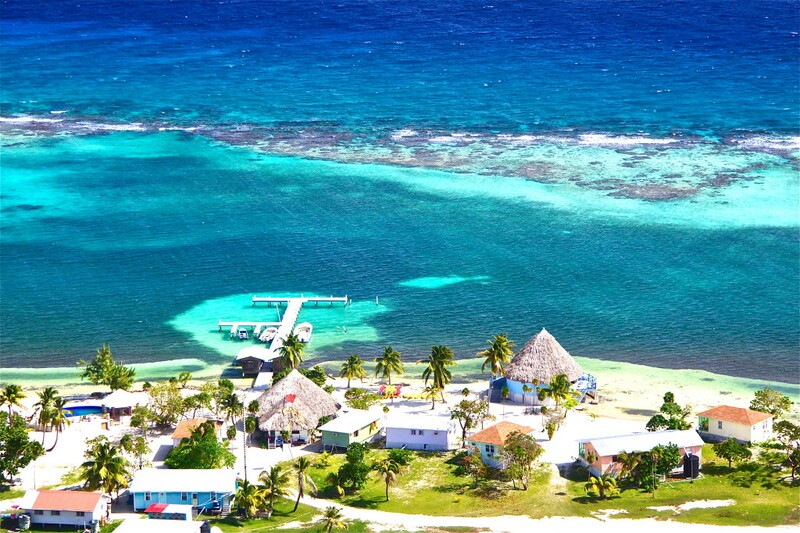 The other tourism attractions of Belize come from nautical, sun, beach, leisure and lively local entertainment. Investing in a real estate property in Belize could be the smartest and easiest decision you can make. Belize is becoming one of the most popular and ideal destinations in the Caribbean for tourists today. Real estate in Belize and in particular Ambergris Caye offers important benefits including economic stability, relaxing lifestyle and an impressively reasonable cost of living. The good thing about buying real estate in Belize is that foreign buyers are given the same rights as Belize citizens. Most of the tourists are dreaming of living in beach front property. Belize has numerous opportunities for tapping into new industries as it’s still fairly young and known as a developing country which means that real estate property in Belize is fairly reasonably priced for rental or purchase compared to similar property throughout the Caribbean.